Often called "Vinyasa Flow" or just "Flow", this class is based on Ashtanga with smooth flowing movements. 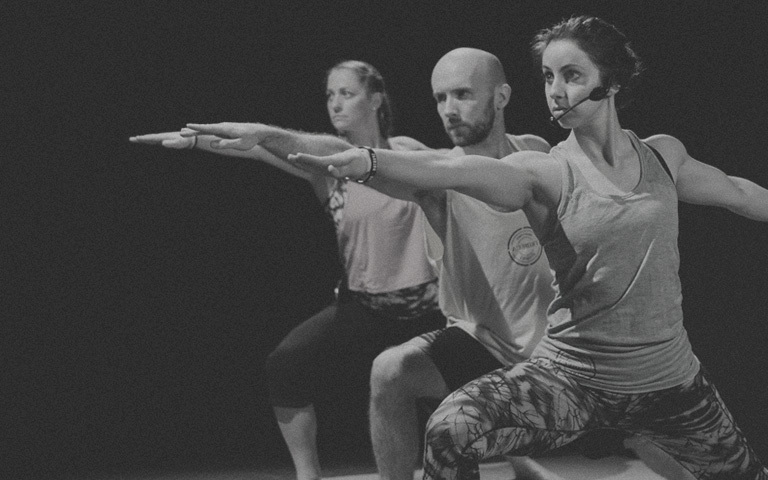 We will synchronise our breathing with a series of set postures practised in sequence (vinyasa) for a beautiful, holistic class. Practiced barefoot.